Thank you for the opportunity to comment on the Federation of Plans drafted by Packaging SA on behalf of the PROs. These comments are made from the perspective and experience of a concerned consumer and professional environmentalist. The proposal by PSA that industry manages its own EPR is cautiously supported with conditions set out in the document below. Reasons for support are the lack of Government capacity at present and the complexity of the packaging sector which can be responsibly addressed by industry with the correct controls and transparency. The Federation of Plans (FoP) sets out a 5 year action plan. If, after this time a significant increase in recycling and reuse has not been achieved, especially with problem packaging, then government intervention in the form of bans must be enforced. 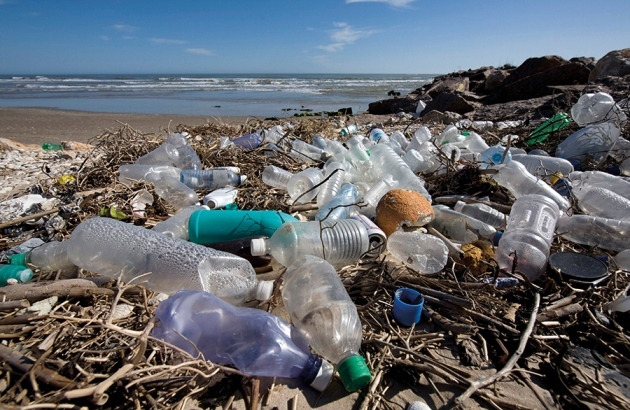 Plastic in our environment is the litmus test for poor waste management. To date PSA has focussed on materials that have a high value and which are easy to collect. The packaging industry has 5 years to prove it can deal with the more difficult / less economically attractive packaging. The FoP claims that South Africa achieves a reuse or recycling rate of 58% in keeping with international good practice. This contradicts the statistic that South Africans, per capita, are the 11th worst contributors to global marine pollution? 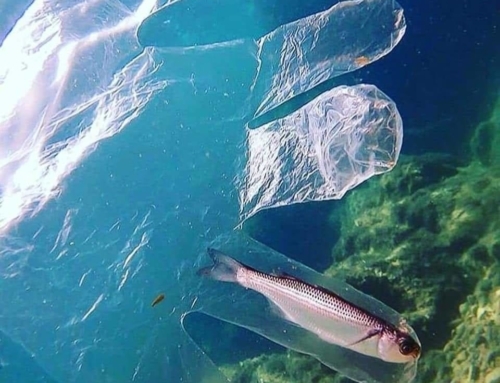 Most of marine packaging pollution is plastic. 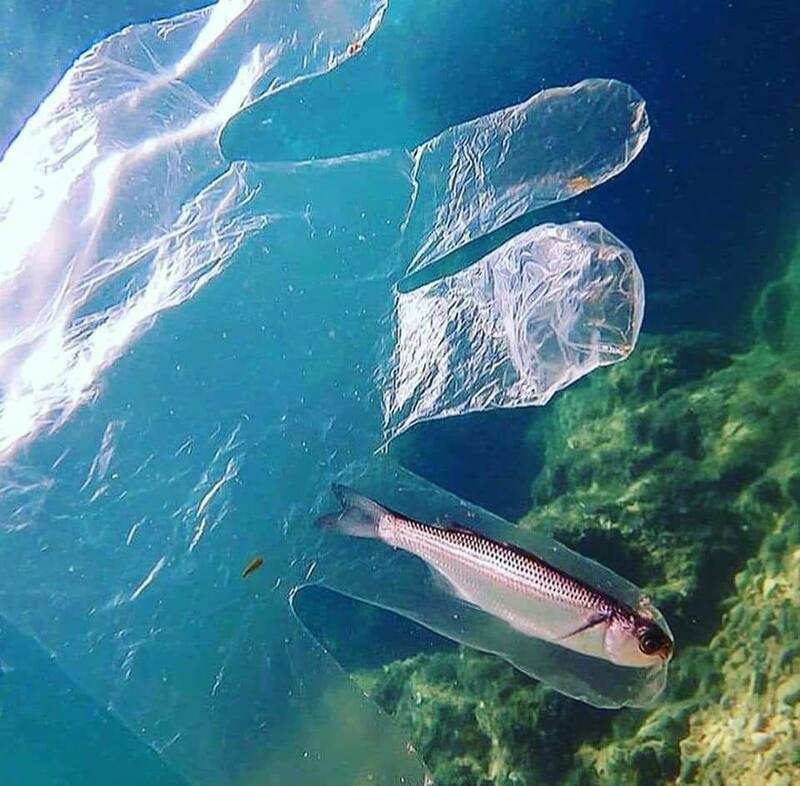 It is the result of the failure of the plastic industry to reduce plastic in packaging and in-effective collection mechanisms compounded by the longevity of plastic in the environment. This raises the question of whether the targets set in the FoP to remove plastic from the waste stream are sufficient. A major concern in the FoP is the statement that recyclables are best separated at source to meet acceptable targets and that waste management is the responsibility of government. Just as waste management is the responsibility of government, so is EPR for packaging the responsibility of industry. If this FoP is to rely on local authorities to manage the separation of recyclables at source, then the plan is doomed to failure apart from being an abdication of responsibility by industry. It is a sad reality that only 7 local authorities have received a clean audit and almost all are battling to meet their existing service responsibilities. Separation at source from homes requires additional spending by local authorities at a time when the costs of energy, water, vat, petrol are all increasing annually along with increasing protests from under serviced communities. Bottom line; the FoP needs to look much more carefully at the levies and ERP plans and targets to support models of separation at source that are not dependent on the local authorities. Finally, while I support 100% the transformation of the packaging industry to fast track the inclusion of all South African demographic groups into the industry at all levels, I have two concerns. Firstly, the focus of the FoPs is to meet the Department of Environment’s call for EPR in waste management so that the harmful impacts of packaging on the environment and therefor on human health is stopped. Funding and mentorship to transform the industry is essential but must be in balance with achieving the goals of reduced packaging in the environment. Secondly, it is essential that new collection businesses do not also create a demand for packaging types that should be phased out. 1 Federation of Plans welcomed but additional responsibilities need to be accepted. The approach to deal with packaging as the collective responsibility of the entire packaging industry from producers and importers to recyclers through to brand owners and retailers is welcomed. This approach is better able to deal with the mixed materials used in packaging and offers the opportunities listed below. These should be included as objectives of the FoP with proposals for how they will be implemented. 1.1 To look at the packaging types that should be rapidly phased out (banned) and replaced with alternatives because they are harmful to the environment and cannot be economically recycled or effectively collected. E.g. Polystyrene meat trays with perforated base to collect blood, Vinyl cling wrap for fresh food and No 7 packaging for a variety of consumables including `chips’. 1.2 To collectively design for packaging that is recyclable or reusable. 1.3 To discourage competition, for market share, between packaging producers which results in packaging that is problematic to recycle. E.G Fair Cape’s white PET milk bottles which are less attractive to recycle, so not accepted by many collectors, while HD-PE bottles used by other brands are collected for recycling. 1.4 Following from the above to present a united `front’ to brand managers to promote packaging that is designed to be re-useable and / or recyclable. Uniquely branded packaging that compromises the circular economy model compromises our wellbeing. 1.5 To provide a start-up subsidy to enable the collection and recycling of products from industries where their levies don’t cover all the costs of collection and reuse. If the required subsidy is long term then this packaging type needs to be phased out. 1.6 To find environmentally responsible end of life solutions for packaging that can no longer be recycled. E.G. Eco-lite cement and polystyrene bricks, and various brands of `plastic-wood’. 1.7 To identify problem imported packaging, filled and unfilled, and lobby for penalties and other mechanisms so that this packaging is registered as illegal. 2 SA Packaging as an industry needs a change in values to replace the traditional model that externalises costs to the environment. A change in values by the packaging industry requires that the industry acknowledges the environment as a key stakeholder. The wellbeing of the environment underpins the wellbeing of all of us and this connection is written into the South African Constitution. Everyone has the right – (a)to an environment that is not harmful to their health or well-being; and (b)to have the environment protected, for the benefit of present and future generations, through reasonable legislative and other measures that prevent pollution and ecological degradation. Yet, the FoP’s stated vision, of an Industry led model working with government to achieve the common goals of social and economic transformation, leaves out goals of environmental responsibility and waste minimization! The packaging industry needs to demonstrate a clear responsibility and commitment to reduce the impact of packaging on the environment. Nowhere, that I could find in the 171 pages of the draft document, is there a clear statement acknowledging the packing industry’s shared responsibility for pollution caused by packaging. This raises issues of credibility and questions the ability of the packaging industry to self regulate. The debacle of chalk in plastic carrier bags, which were branded recyclable, and the months of meetings to address this is a recent example that does not inspire trust. The plastic bag saga demonstrates that the goal of a circular economy model for packaging needs to be driven by a change in values to replace the traditional economic model that externalises costs to the environment. Comments in the media by spokespeople for packaging PROs that people who litter are the problem is an abdication of responsibility. Growing concerns about the increasing microplastic load in our food chain, especially fish, and now in our drinking water is the result of lack of extended producer responsibility. 3 Industry FoP to manage the EPA, needs oversight, transparency and consumer involvement. 3.1 The Federation of Plans motivates for the packaging EPR to be managed by industry and uses positive historical examples to demonstrate competence. This is not enough. While it is clear from the FoP that managing the entire packaging chain is hugely complex, and for this reason, is probably best managed by the packaging industry there are significant credibility gaps. While the Plan does identify champion industries and success stories, it could be argued that, to date the easy options have been tackled. E.G PET bottles are recycled, but what has the PET industry done about cooking oil bottles and PET trays. In the FoP, the vinyl industry states that flexible film for food is not recycled and they have no plan to divert it from landfill. This weakens credibility. Under the section on glass, the options to encourage brand owners to standardise non-beverage bottles so that they can be reused is not identified as an option. This is relevant in the context of the statement that the price paid for glass cullet is insufficient to pay for collection and recovery. 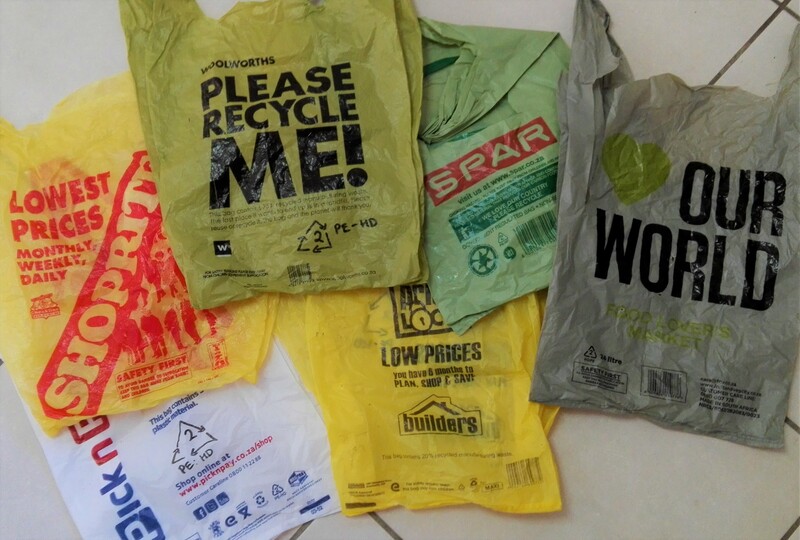 Surely the point of a FoP with brand owners and retailers as `obliged partners’ means that the packaging industry can strongly discourage / refuse to produce `problem packaging’ or insist that it carries a high additional levy or deposit to make it economically attractive to collect. 3.2 At the public presentation in Cape Town on 31 July, someone pointed out that the EPR is likely to increase the cost of packaging for the consumer. YES! 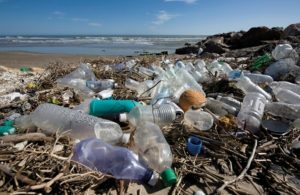 It is time that the direct cost is paid for packaging by the industry and chain of users, rather than a hidden cost to the environment and human health. 3.3 The Plan states that for materials recovery to be most effective separation at source is a precondition. This is identified as a government not industry responsibility. While a reality, the Plan needs to come up with a credible response rather than implying that they can’t meet their targets if domestic separation at source is not implemented. Few municipalities have separation at source and those that do only operate in parts of the municipality. Some of the PROs are offering to fund MRFs, but given the costs involved, these are unlikely to be sufficient/ numerous enough. The process is also likely to trigger an EIA for the sites which potentially further delays implementation. One possible solution, not addressed, is to commit to identifying and phasing out low value or unrecyclable packaging. Mobile collection capabilities for separated recyclables need further research. Perhaps a detail, but for many urban centres space to store recyclables until collection is an issue. However, as many recyclables are bulky it is not cost effective for small scale collectors to drop off smaller amounts at buy back hubs. A possible solution would be a smart card which offers credit for small volumes of recyclables. Once enough credits accumulate they can be redeemed at a range of outlets. Partnering with a local community support organisation could result in an offering of food, shelter, clothing, airtime etc for unemployed people. 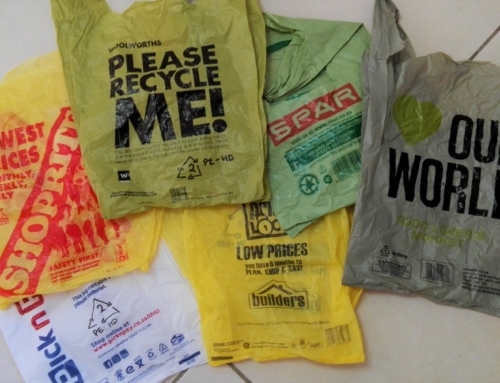 4.The Plan does not address labelling of packaging to identify it as re-usable or recyclable. Generally, consumers do not understand the current material identification logos and there are several recycle me / earth friendly logos that don’t guarantee that the packaging is recyclable. This hypocrisy must stop. The hardware and pharmaceutical sectors which deal with a lot of plastic packaging rarely have any recycling or polymer identification logos. A new logo which is genuinely part of the EPR programme needs to be compulsory on packaging, so the public, collectors and local authority waste managers can identify `responsible’ packaging. By default, this will identify non-compliant packaging and the producers. 5.The need for new products (recycled) from packaging is addressed, but the allocations for R & D seem very low. If more material is to be collected, new products will need to be developed. End of life products also need to be developed for materials that can no longer be recycled. The Plan does not appear to address end of life, apart from a statement about the possibility of incineration. Incineration raises significant air pollution concerns when the plant is not designed, run and maintained optimally. 6 Technical working groups are identified as a mechanism to resolve issues. With respect, as technical solutions can be ignored for reasons relating to business politics, in all industries not specifically the packaging industry, it is important that the make -up of technical committees and the findings are subject to transparency, independent review and to public scrutiny in cases of direct public interest. 7 What happens after the 5 years of the IWMP comes to an end? 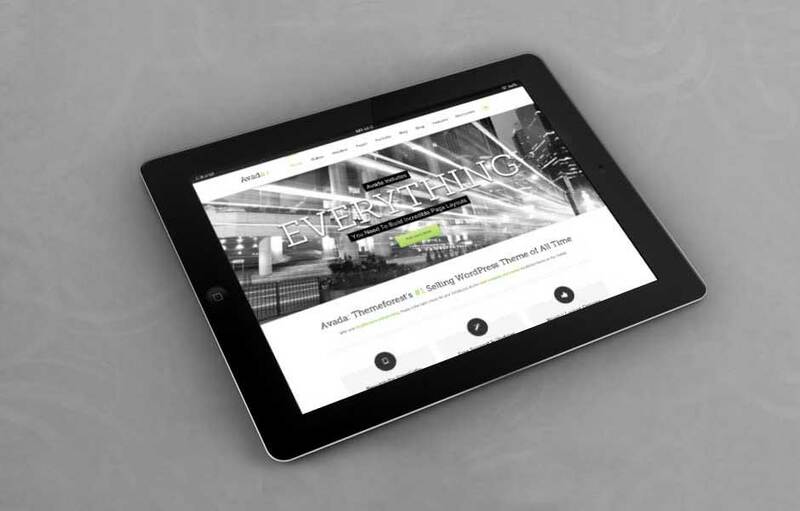 The Federation of Plans needs to make some recommendations regarding the longer term. Need for a Packing Industry Ombudsman funded by PSA through the levies and accessible to members of the public. The annual independent audit of the EPR needs to be a public document as should the audit on how the levies are spent on. How will retailers and brand managers ensure that all products local and imported comply with EPR fees. How will this be policed? Will there be a kind of `green dot system’? Develop an App that makes it easy for the public and collectors to identify recyclables as well as local collection points. Commit to a technical task team to identify problem packaging, timeframes to replace them and significant fines for non – compliance. Unfilled imported problem packaging to be banned immediately. Every day is Earth Day. Let’s live it!